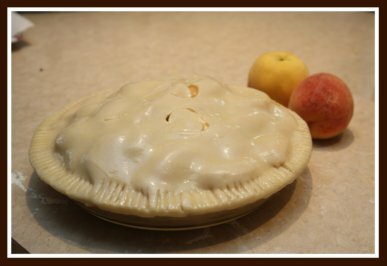 If you are looking for the Best Peach Pie Recipe to make a scrumptious double crust peach pastry pie, you have found it right here at Peach-Depot.com! My daughter worked at a pie shop, so it is no surprise that the pies she creates are simply the best! This is the double crust pie recipe for peaches she now uses when she bakes at home to treat us to an amazing fresh peach pie! Served plain, or topped with a dollop of whip cream, whipped dessert topping, or ice cream, this mouth-watering BEST peach pie recipe will take your taste buds for a ride! You can make this pie (or a bunch of pies!) and store it/them, unbaked in the freezer in a sealed bag. Baking Frozen Pies: Preheat the oven to 450° for 15 minutes. Reduce oven heat to 350° F and bake for another 40 minutes, or until pie is done. Your pie is done when you see steam coming out of the center vent or other vents in the upper pie crust! 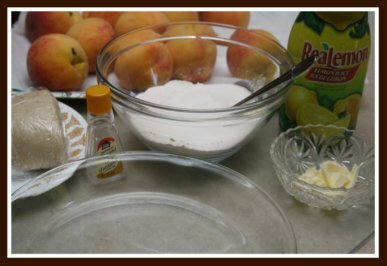 Making a Peach Pie from "Scratch"
In a small bowl, combine the sugar, flour, salt, nutmeg and the cinnamon. Sprinkle about 1/3 of the dry ingredient mixture (above) into the bottom of the pie crust. Peel, and slice the peaches and toss in a bowl with the almond extract and the lemon juice. 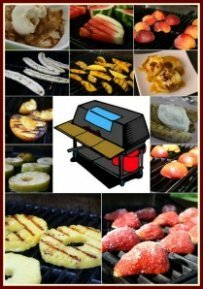 (This will help to prevent the "browning" of the peaches). 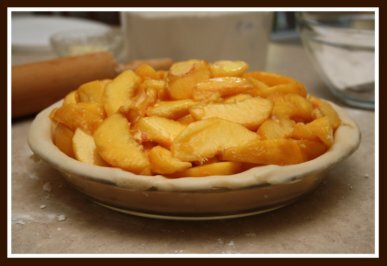 Add the prepared peaches to the pie crust, alternately a few times with a sprinkling of the dry mixture, ending with the a sprinkling of the dry mixture on top. Divide the butter into tiny pieces, add distribute over the pie filling. Add the upper pastry crust, dampen the edges, trim, and crimp the edges with a fork. And add a few "vent" holes in the top crust. Using a pastry brush, (or your fingers), gently brush the beaten egg over the top pie crust, being sure to include the crimped edges. This will give a nice colour to the pie, and will help seal in the fruit juices. 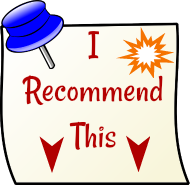 Bake pie in the center of the oven at 425° F for about 10 minutes, and then reduce heat to 350° F, and continue to bake pie for about 45 minutes to 1 hour, or until fruit bubbles through the vents in the upper crust. 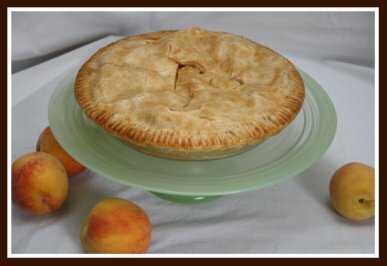 Enjoy this BEST Peach Pie Recipe! Note - To prevent the pie crust edges from becoming too dark or burning, it is advisable to use the pie crust shield about half way through baking the pie.